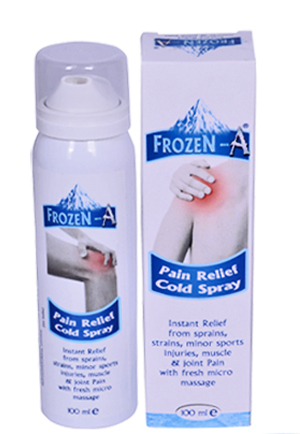 Provide convenient access to a wide range of advanced medical and sports first-aid sprays for local Pain Management by new physical mechanisms. 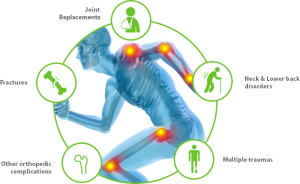 range of local pain cure, including acute and chronic pain, sports pain, primary care. 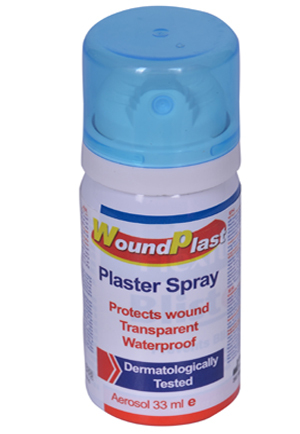 UK medica ortho-line sprays are acted by many physical mechanisms to help fast and safe overcome of pain, rapid return to the patients everyday tasks, rapid approach for easing the local pain suffering, and improving the quality of life of those who live with acute or chronic pain. 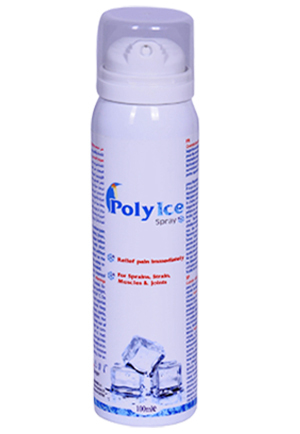 Now there will be no longer living with local pain, Frozen-A and POLYICE give you the best local pain cure secrets. 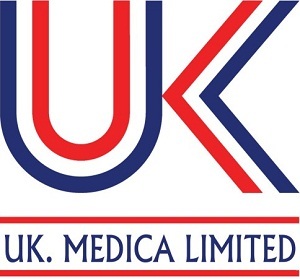 Most modern technologies (BOV ) are used by UK Medica, the Bag-On-Valve (BOV) system of our products consists of an aerosol valve with a welded bag.